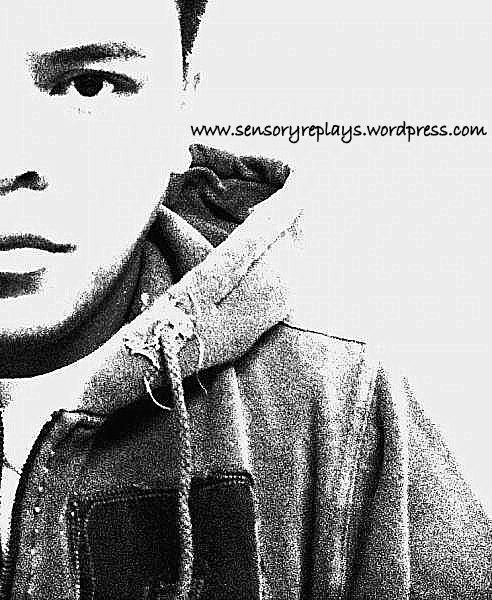 my personal blog, sensory replays is now two years old . . .
. . . and rob (that’s me?!) just turned thirty-five! lol! This entry was posted in bloglets and tagged birthday, blog. Bookmark the permalink. .. pm me on that, max. i had to edit your comment! haha. i so like your new template. keep this! oh you know better. lol! belated happy anniversary to your blog, rob! .. it’s one of wordpress’ latest, i tried and liked it so i changed the old hemingway theme i was using before. thanks for the greetings!